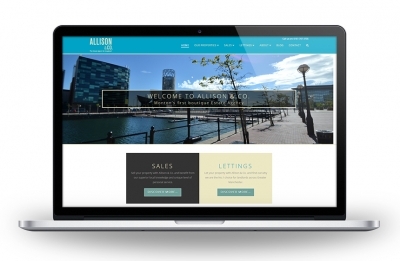 Fantastic web design services in Wakefield. Also offering creative graphic design services. All at very competitive rates with great service.